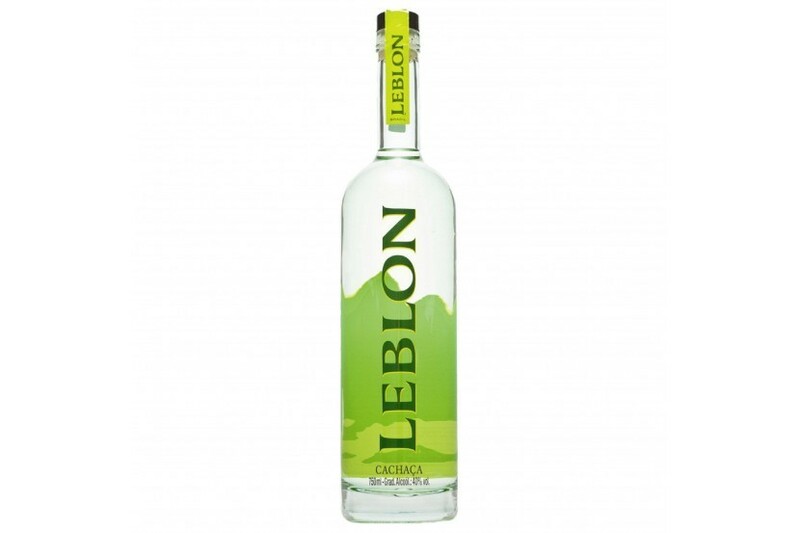 Cachaça Leblon is a premium cachaça and it has a crystalline colour. 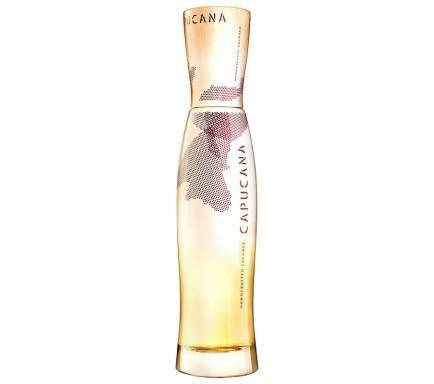 From light and fruity aromas, soft notes of sugar cane, tropical fruits, spices and delicate floral notes. 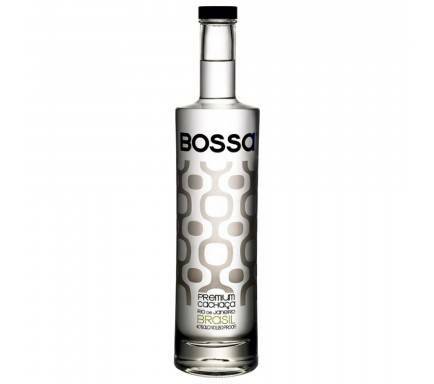 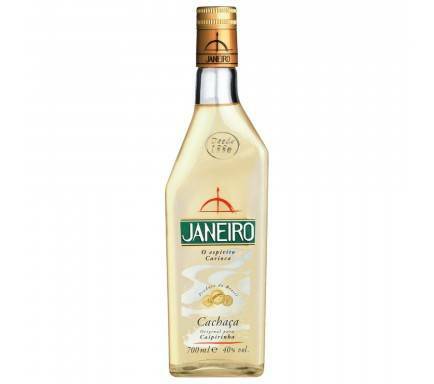 Soft and light from start to finish, it is ideal for a perfect caipirinha or even sipped neat.